1-2" around, yellow to red colored fruit. 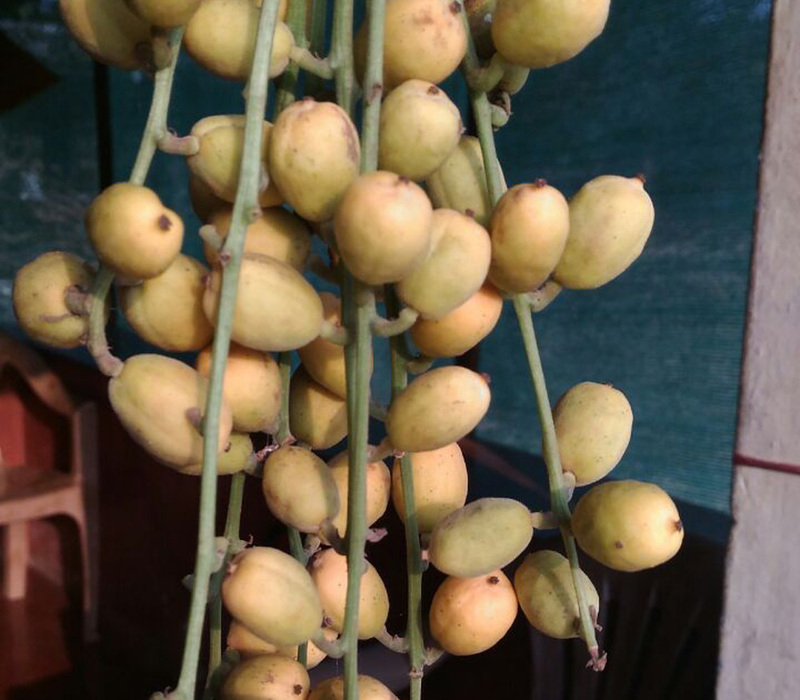 Seeds are not available for the Burmese Grape. Please visit our seed store to view current selections. Large tree to 75ft. Male and female flowers are separate, and borne on different parts on the tree. Usually eaten fresh, the seeds are edible as well. Native from India through Malaysia.